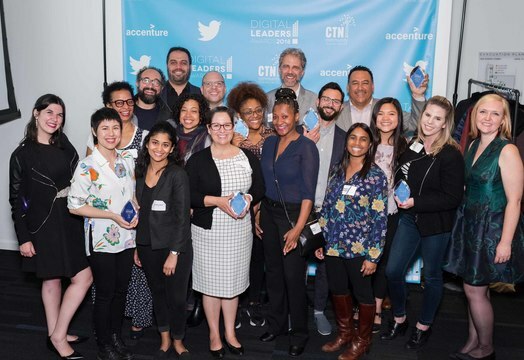 Digital Leaders Awards 2019 - Community Tech Network | CommitChange | We help organizations raise more money, more sustainably. To discuss any of the following packages or your particular benefit requests, please contact DigitalLeaders@communitytechnetwork.org. We will negotiate sponsorship benefits based on the cash value of the donation. Example of in-kind donations include swag bags, items for the silent auction, etc. Please email DigitalLeaders@communitytechnetwork.org for more information.